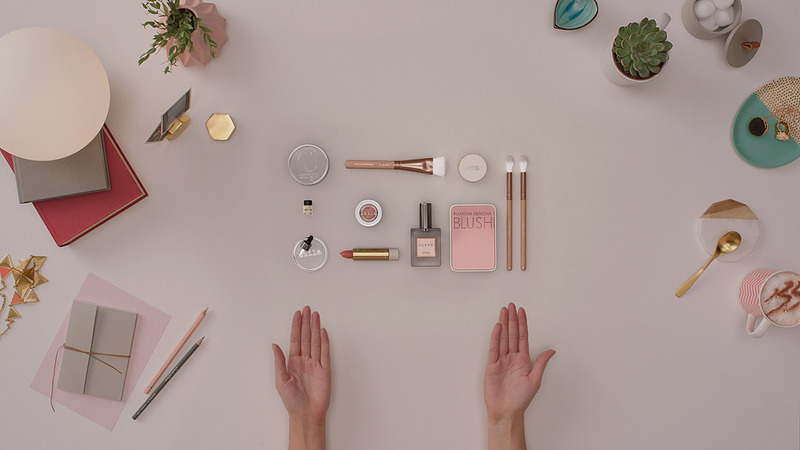 Play around is a series of videos I art directed for British cosmetics vendor Beauty Bay, in collaboration with Saatchi & Saatchi and Feed Me Light. Looking to promote Beauty Bay as a brand, rather than any individual products, we focused on bringing a playful, smart and sophisticated look to the brand. A breezy mix of live action, CGI and traditional stop frame animation for you to enjoy.